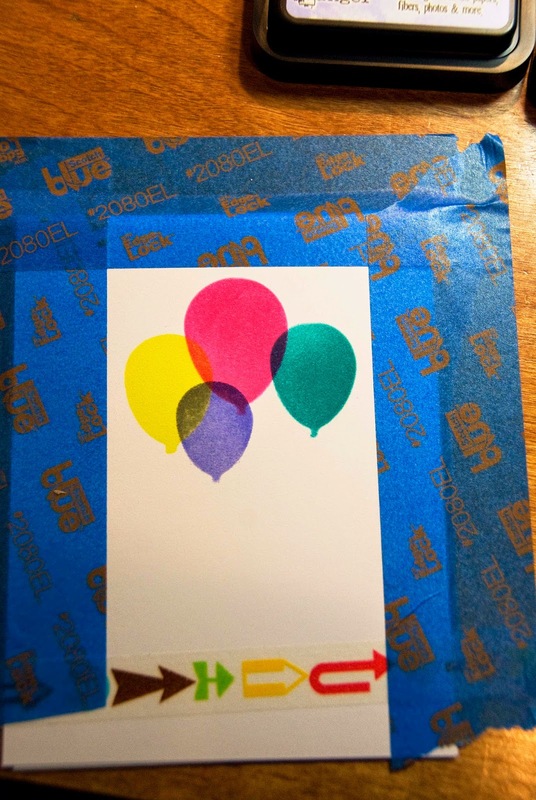 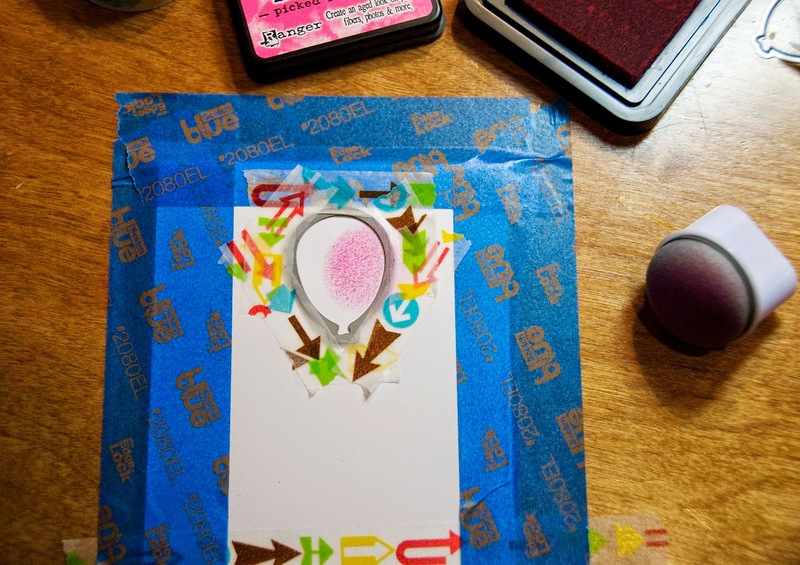 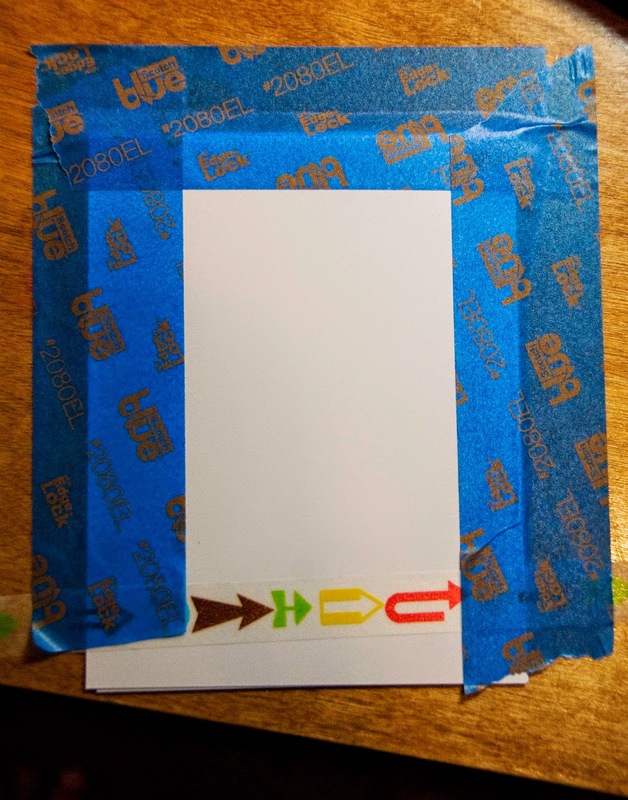 Yesterday, Leslie, Scrapy Land DTM, talked about using the negative space but did you also know you can use some of your dies as stencil, and this particular set of Balloons will work nicely. 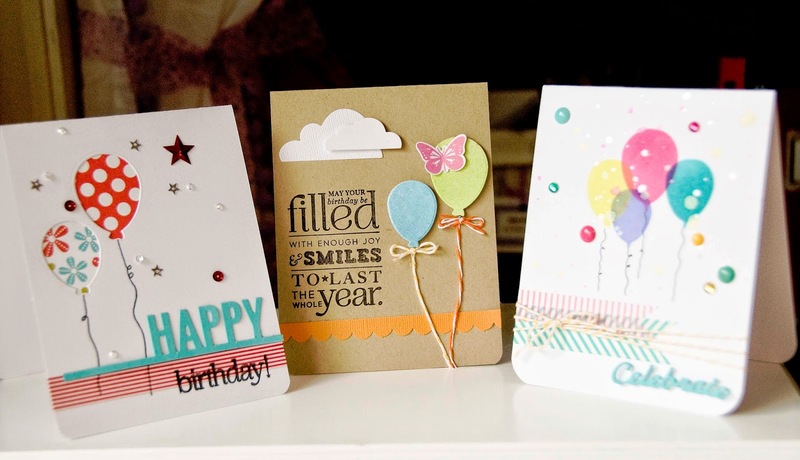 If the dies themselves do not work as a stencil consider using the negative space as a stencil if you don’t use it to make a card. 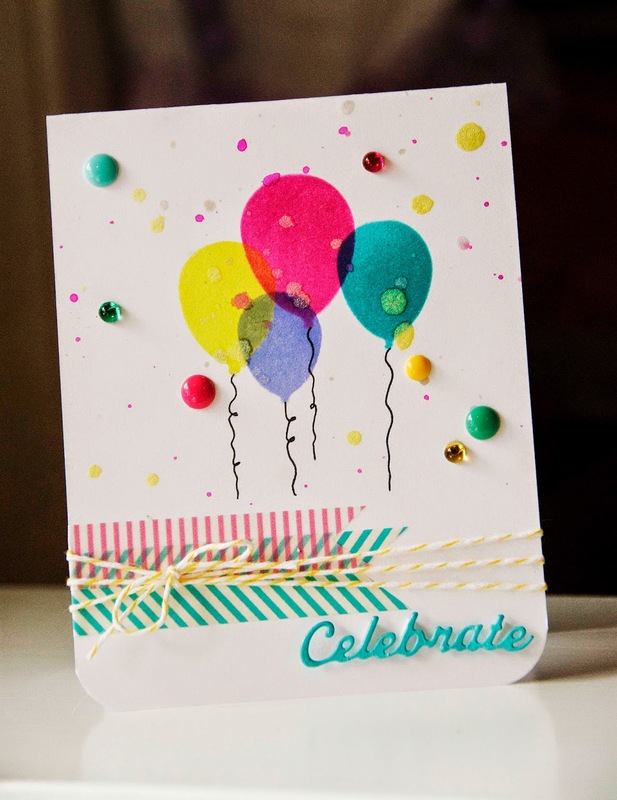 As you can see I used various colors with the different sized balloons, layering over a bit with the inks. 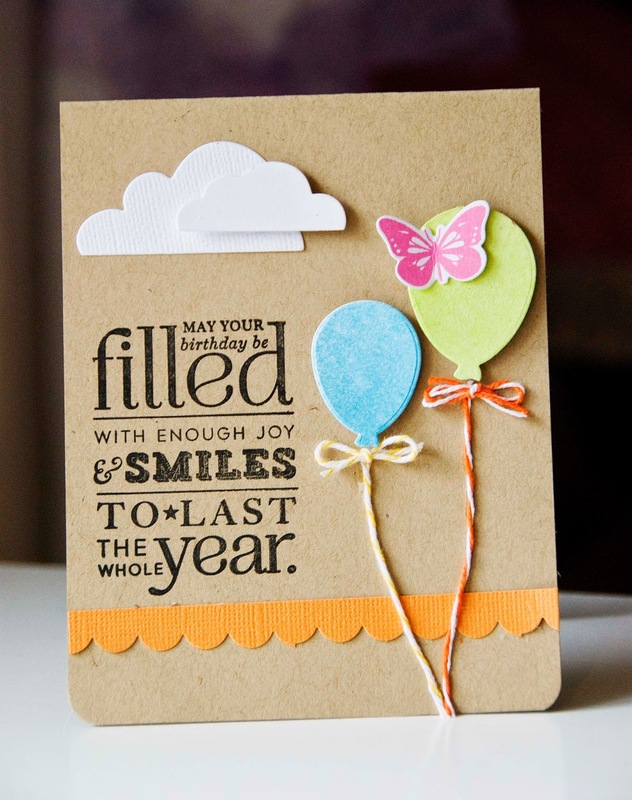 Here is the card that used the original diecuts themselves that I misted with some inks.